With 2019 now in full flight, it's time for the first update for the year from The Crafty Cabal, our beer lover's bonus support scheme. And it's a juicy one! We've got a couple of exclusive beer events and a Sydney bar shout coming up, festival tickets to give away and beer to be won too. It was also to include details of an exclusive pre-release tasting of a new beer from Balter, but the spots filled within 24 hours – sorry! Before we get into this update, if you've not done so yet, download the Crafty Pint app. It's designed to help you find good beer when you're out and about, with new breweries and venues being added every week. It also shows what Cabal offers are on offer around the country as well as upcoming events. So, what's going on right now? 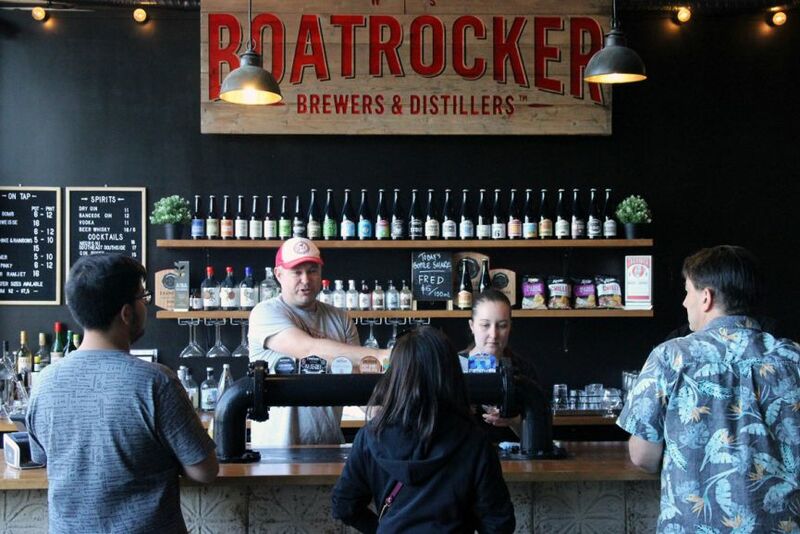 To celebrate all things oak, Boatrocker are hosting their inaugural Barrel Fest which will see a line up of barrel-aged beers and spirits at their Braeside Barrel Room across one weekend. You can read more about the event here. For Cabalistas who make it along, the good folk at Boatrocker have offered to provide a 10 percent discount for on any booze bought all through the weekend. We've got a couple of events coming up over the next month for our Sydney Cabalistas (or any who happen to be in town at the right time). 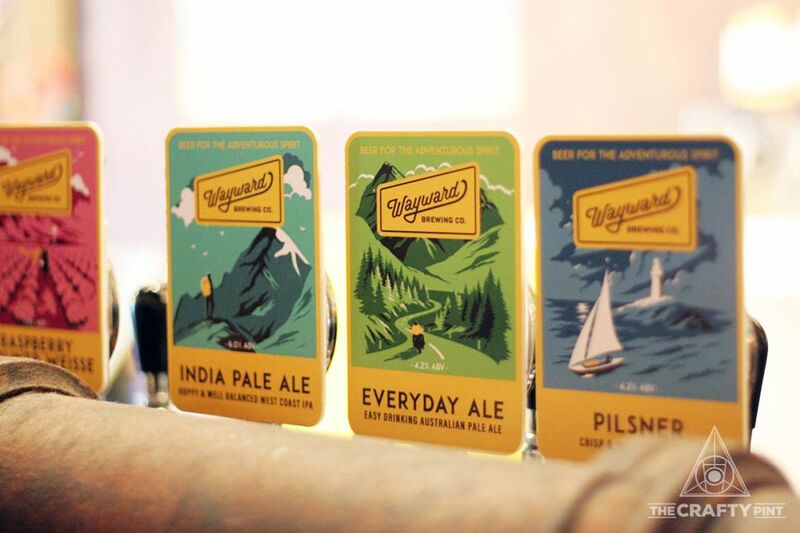 First up, we've lined up a special tour and sneak peek tasting at Wayward Brewing where the Camperdown crew will take Cabalistas through the brewery then showcase five beers, including two still taking shape in barrels. As well as the bonus beers from Wayward (tours normally feature three beers), we'll be shouting pizza and sending members home with a souvenir Cabal glass – plus Wayward has also offered to give two of their branded glasses to anyone that takes home a couple of four- or six-packs. 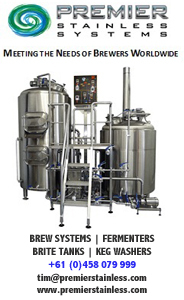 It's taking place at 6pm on Thursday, February 28, at the brewery in Camperdown – full details here. The cost is just $15pp, covering the tour, guided tasting, pizza and take home glass – and members can bring a mate along too if they like. Or, if you're free on Sunday, March 3, we'll be hosting our industry mates and supporters for a bar shout from midday at Sauce. Cabal members can bring a friend; you just need to register to come along. For more info on both events and to join us at either event, just head to the Cabal members' area now. 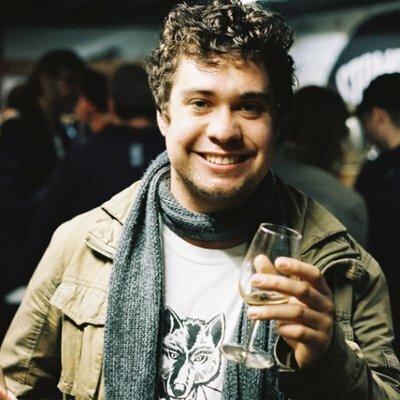 The Beer InCider Experience has become one of Brisbane's largest celebrations of independent beer and in 2019 the festival will debut in Melbourne too. 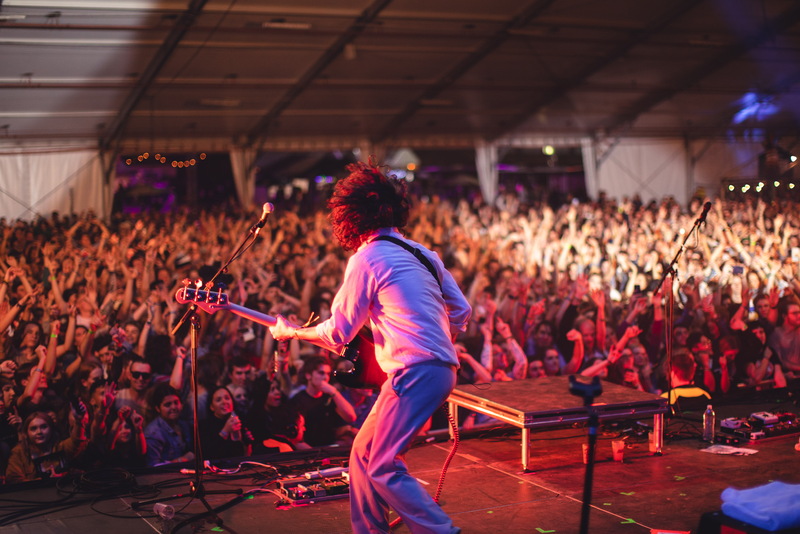 On March 2, more than 30 breweries will take over Melbourne Showgrounds with music headlined by Something For Kate and the DMA's plus heaps more. Existing Cabalistas can head to their member's area and enter a ballot – we'll pick and notify winners via email on February 15, 2019. 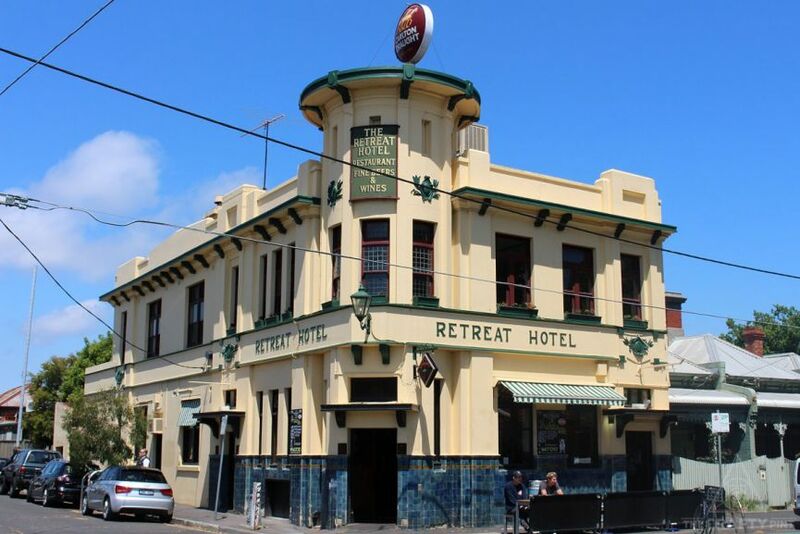 Or, if you're planning to head along, you can sign up to The Crafty Cabal here and get a double pass as a signup bonus. That's right: sign up for 12 months for $99 and get $120 in tickets – crazy, right! Once you've signed up, you can start taking advantage of more than 130 offers at venues and breweries across the country plus regular competitions, giveaways and invites to exclusive events. Woolshed Brewery occupies a picturesque spot on the banks of the Murray in SA's Riverland region – you can even take a houseboat for a spin complete with taps pouring their beers. If you'd like to see what they've been brewing, our first Cabal ballot of 2019 features mixed cases made up of Summer Ale, Amazon Ale, AAAmber Ale, Judas The Dark, Cherax Destructor, Bunyip Imperial Stout, Double Destructor, River Time Session IPA and The Big Orange. The competition will be closing soon, so make sure you've entered. You can view our competition rules here. Other than the above, we've also recently added some new ongoing offers. 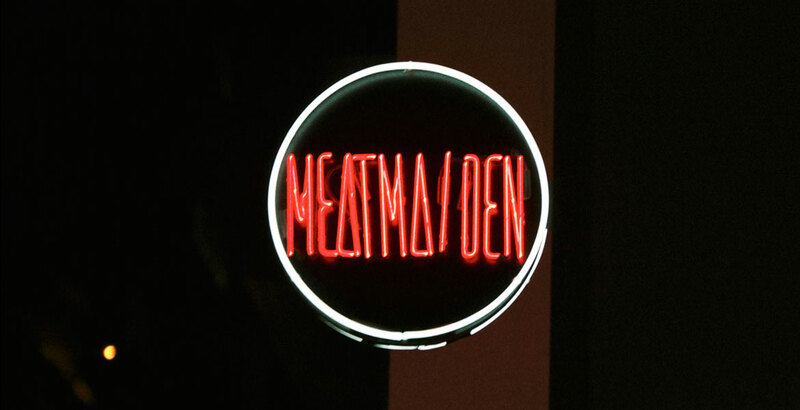 Cabal members who find themselves in Melbourne CBD can get their hands on a schooner and croquettes for $15 at Meatmaiden whenever they call in. Or, if you find yourself in Abbotsford, The Retreat Hotel to grab two pots for the price of one. And, if you call in to Balter on the Gold Coast, they've switched their offering at the bar from a free pot to a free schooner. Enjoy! Don't forget that you can keep up to date with all new offers and events by making sure you subscribe to our weekly Crafty Pint newsletter, looking out for posts tagged #craftycabal on all social channels, by following Crafty Cabal on Facebook and Instagram. And, if you're a Cabalista who's moved, don't forget to update your details by dropping us a line here. If you're still wondering what The Crafty Cabal is, it's perhaps best described as our equivalent to the subscription service you find community radio stations running. You can access everything we do at The Crafty Pint free of charge but if you want to support us in our good beer mission you can by signing up.